I fell into Jane Austen's novels when I was completing my college education. 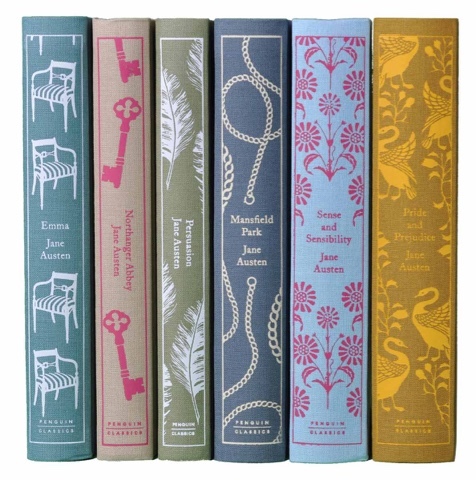 My high school English teacher introduced me to several classics, but for whatever reason, Austen wasn't among them. I still remember the massive volume my roommate brought with her. Three inches of book in an archaic language should have been daunting, but my roomie's passion was catching. I devoured them. These days I have my own thick volume as well as a respectable collection of DVDs. 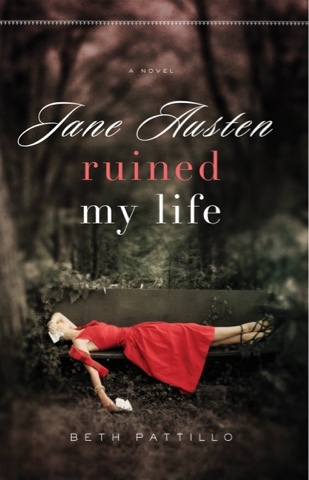 When my friend Raylynn Sleight recommended Jane Austen Ruined My Life and continued to rave about the series, I had to pick it up. Not only was the writing superb and the research behind it impressive, but the theme rang true. 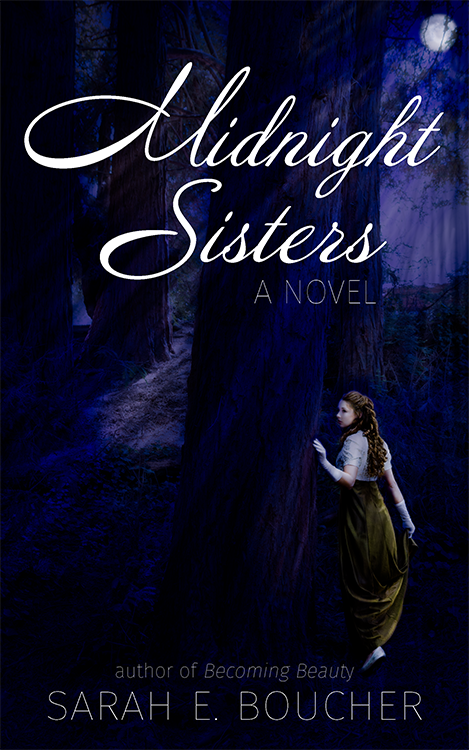 Emma, a woman whose entire world has been upturned by a cheating husband and a blight on her professional career, takes to England to follow the steps of her favorite author Jane Austen and do her best to clear her name and reclaim her life. These days I never expect novels to rattle me to the core. So many books are badly written or are based on themes I can't relate to. A woman's story of self-discovery with a side of romance is a breath of fresh air. 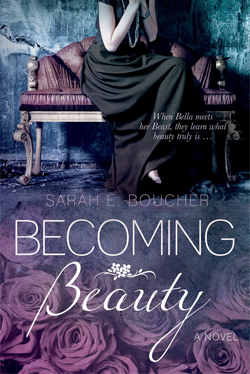 My own life choices, Bella's journey in Becoming Beauty, and the life Austen herself led converged on me and tears coursed down my cheeks as I read this section. I didn't expect that, just as I didn't expect Bella's journey to result in tears when I wrote it. My life, like Austen's, has been very quiet. Little romance has entered it. I lamented the fact in private until I realized that because of my quiet life, I have had the time to teach and write and come to know myself. That knowledge is perfectly precious to me. Someday romance will enter my life again and the days of teaching and writing will have to shift around to accommodate them. But for now, I am grateful for writers who take me on meaningful journeys. Like Beth Patillo. And a certain Miss Jane Austen. Okay, it's official. I'm addicted to books. And romance. Just added it to my Amazon.com wish list...thanks for the recommendation! I'm so glad! I just ordered my own from Amazon! All three novels for $20! I can handle that. Haven't read the other two yet, but her writing style is wonderful. Thanks, Kimmie! I'm always on the lookout of fun, clean books. I've really enjoyed this series! Happy reading! Kimmie they are delightful books. I had read Jane Austen Ruined My Life a few years ago and discovered the others this year (ironically in Sarah's hometown library). They are a quick happy read. Enjoy!